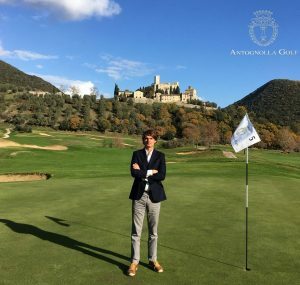 DPSM is pleased to announce Antognolla have appointed César Burguiere, former Director of Golf at Lumine Golf Club in Spain, as their new Director of Golf. 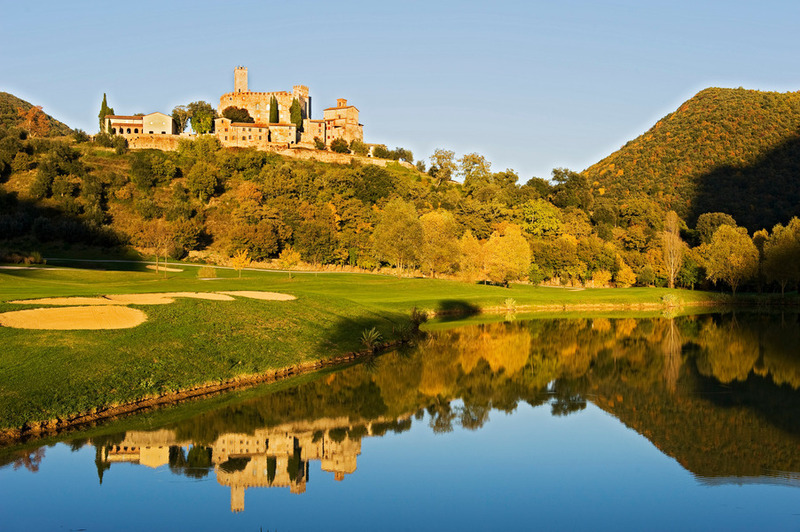 Antogolla, located in Umbria, Italy, boasts one of the most spectacular and challenging golf courses in Italy. The eighteen-holes at Antognolla feature long, cliff-lined fairways, beautiful water hazards and large, undulating greens. Conceived by renowned designer Robert Trent Jones Junior, the clever layout makes Antognolla an exciting and satisfying course for golfers of all abilities. A new chapter in the history of Antognolla has begun, as the castle and estate are transformed into an exclusive international resort. Featuring a luxury hotel and one of the country’s finest golf courses, as well as a limited number of sumptuous residences, the project is one of the first of its kind in Italy. Integrating new building of the highest standards with historic original architecture and an unspoilt natural environment, Antognolla represents a unique marriage of authentic, ancient Umbria, with ultra-modern comfort and luxury. Golf specialists Braemar, are consulting on the project to ensure the golf operation reaches its full potential. DPSM would like to congratulate Cesar on his appointment, and wish him, the club and Braemar all the best in this new chapter. A wonderful stunning view sourronded by green hills, up to the hill the castle. A nice chardonnay and local cheese for aperitive.